You are at:Home»Admissions»What LSAT Score Do You Need To Get Into Columbia? What LSAT and GPA numbers do you need to get into Columbia Law School? 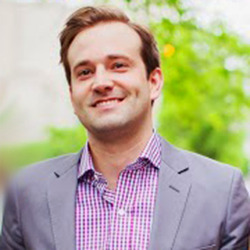 Columbia Law School is generally considered to be one of the best law schools in the country. In 2019, Columbia was ranked #5 in the country by US News. Accordingly, you can expect the admissions process to be highly competitive. To be a competitive applicant at Columbia Law School, you are probably going to need an LSAT score in the 172+ range and an undergraduate GPA in the 3.7+ range. There is no minimum undergraduate GPA or LSAT score in the consideration process for admission to Columbia Law School. For the 2018 entering class, the median undergraduate GPA was 3.75 and the median LSAT score was 172. 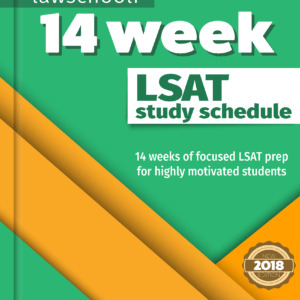 Although academic achievements and performance on the LSAT are clearly relevant to the selection process, we strongly emphasize that admission to the Law School is based on a variety of quantitative and qualitative factors contained in your application, not solely on either grades or test scores. In reviewing applications to Columbia, no weights or relative levels of importance are assigned to any one specific criterion for admission. Indeed, the Admissions Committee takes the entire application into consideration to arrive at a final admissions decision. 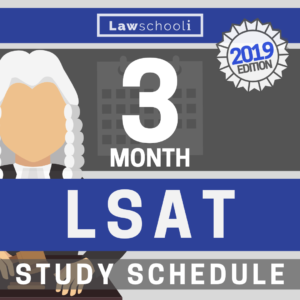 While strong LSAT scores may certainly indicate strength in one’s application, the Committee considers the academic record, along with the other personal and biographical information in the file, most carefully. In any case, applying early will help maximize your chances of being admitted to Columbia. Columbia begins accepting applications on September 1. The early decision application deadline is November 15 and the application deadline for regular admission at Columbia is February 15. 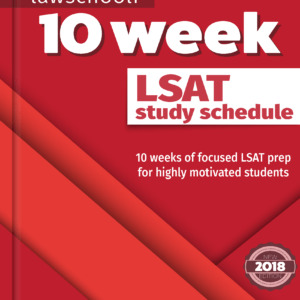 If you want to get into Columbia Law, make sure that you are maximizing your LSAT score by studying with the right LSAT prep books: CLICK HERE to learn how I got a 177 on the LSAT. Admissions Columbia Columbia Law School LSAT LSAT Score what are my chances? Previous ArticleWhat LSAT Score Do You Need To Get Into University of Michigan? Next Article Should I cancel my LSAT registration?